3 bedroom, 2 bath home on nice corner lot. 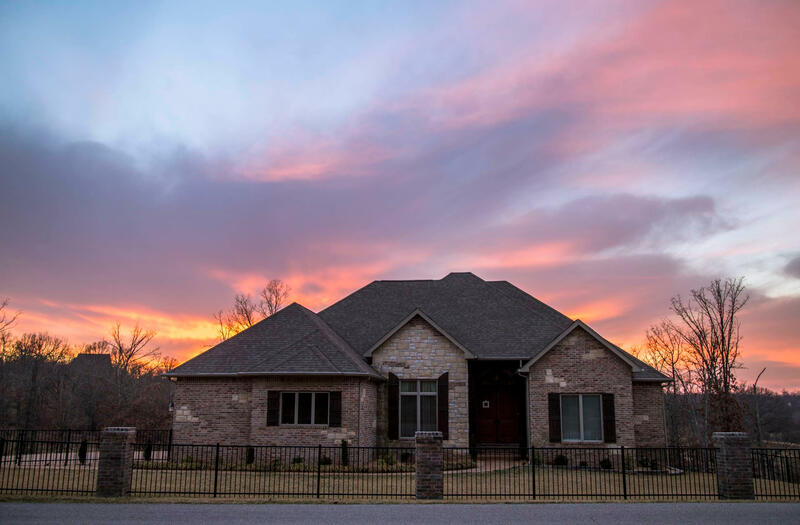 This home has brick/vinyl exterior, an open concept floor plan, oak kitchen cabinets, heat pump, central air, double pane windows, 2 car attached garage, concrete drive, chain link fenced back yard, storage shed, landscaping, paved street and great location! Howell Valley school district. 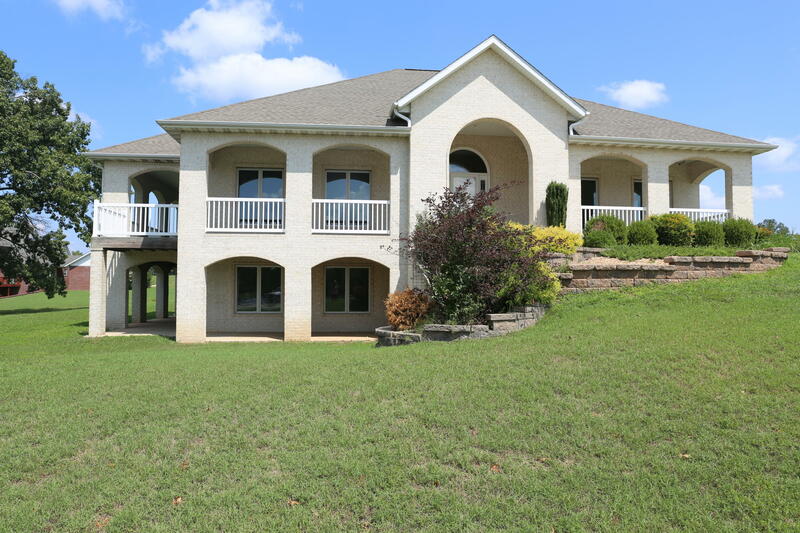 House in Town for Sale in the Missouri Ozarks! This is a 3 bedroom, 2 bath home on nice corner lot. This home has brick/vinyl exterior, an open concept floor plan, oak kitchen cabinets, heat pump, central air, double pane windows, 2 car attached garage, concrete drive, chain link fenced back yard, storage shed, landscaping, paved street and great location! Howell Valley school district. 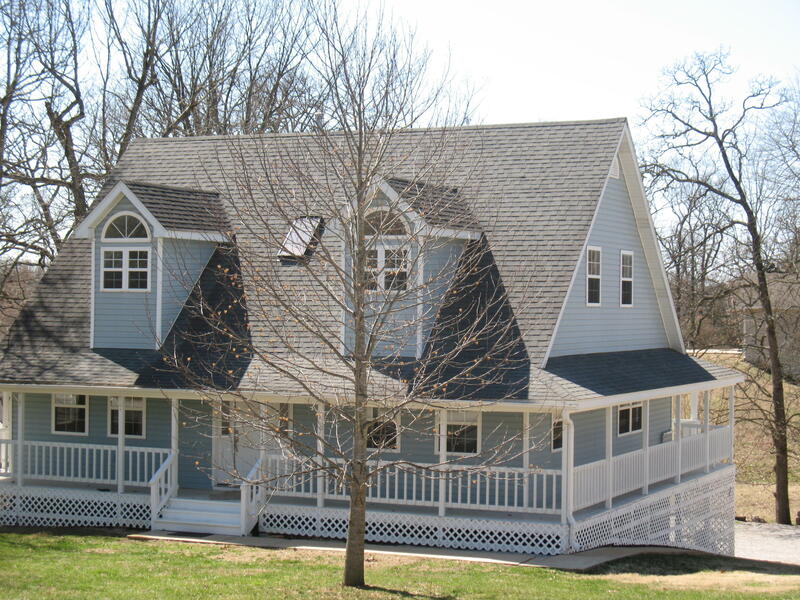 This property is located in Howell County, at 1602 Crider Street, in West Plains, MO 65775. 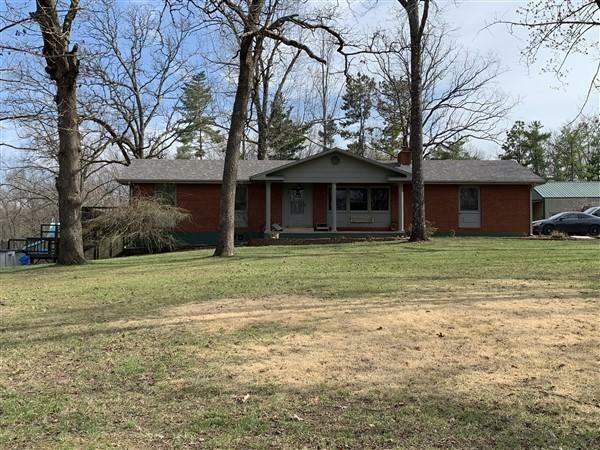 This property is just minutes from Ozarks Medical Center, Missouri State University - West Plains Campus and a short drive to Mammoth Spring, AR or Norfork Lake. From West Plains take 63 South, right on Crider Street just past Dairy Queen. Property on left. Sign.